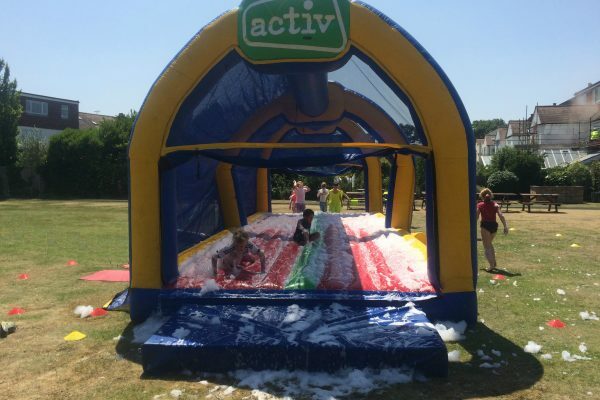 What better way to celebrate a birthday but with an Activ Fun Days Party! 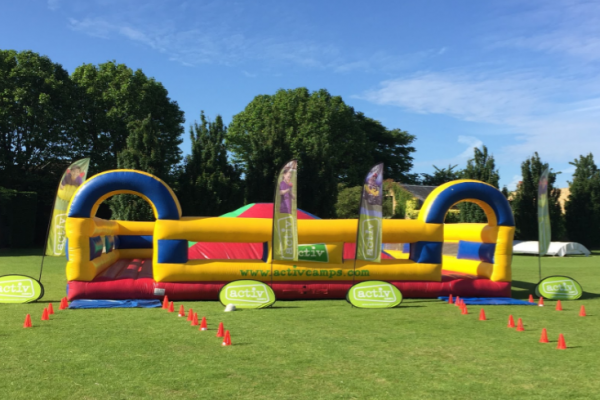 With a huge range of inflatables and activities available along with lots of fantastic fully trained staff, we can always create the perfect day. 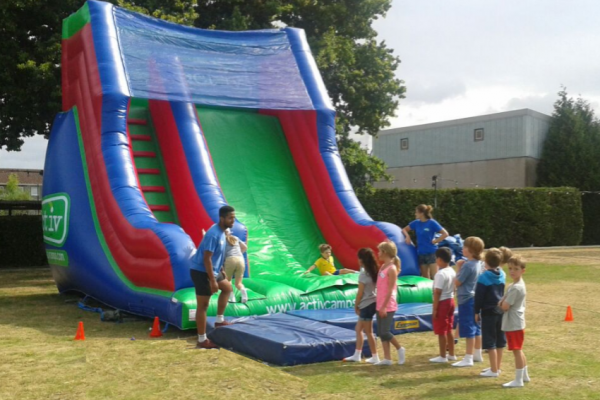 We have a huge range of inflatables and activities, along with our fantastic fully qualified staff, that can be hired for either a full or half day. 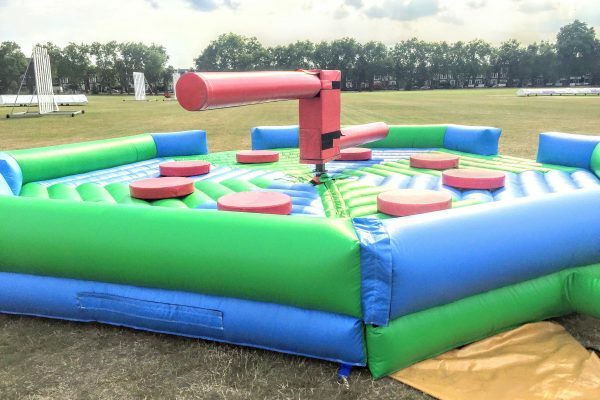 Our party packages have a general format (outlined in the sample itinerary below), but the activities and inflatable can be bespoke to the birthday girl/boys wishes. 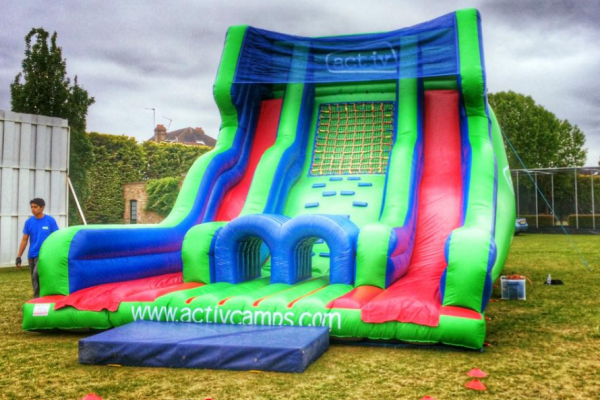 What better way to celebrate a birthday but with a giant inflatable? Height: 2.5m. Diameter : 8.0m. 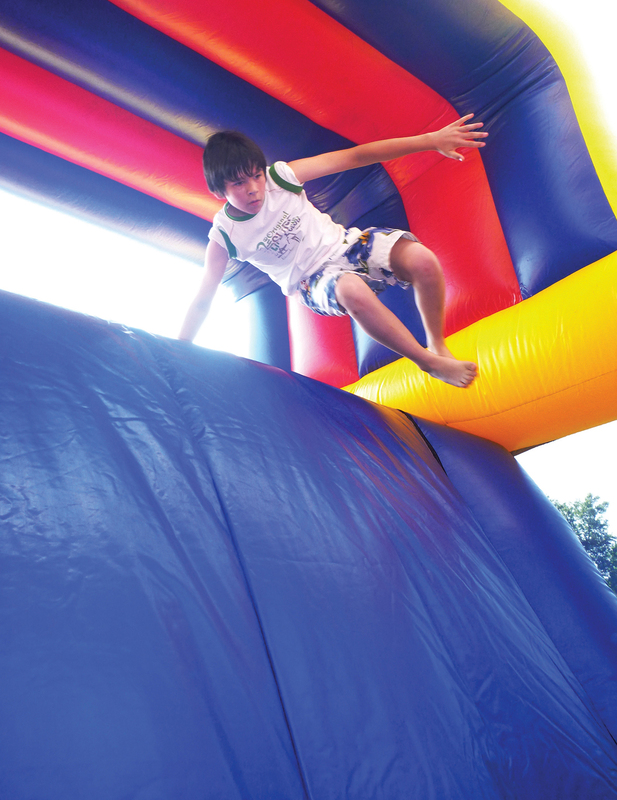 If inflatables aren’t for you, we can of course offer parties jam packed with other epic activities. 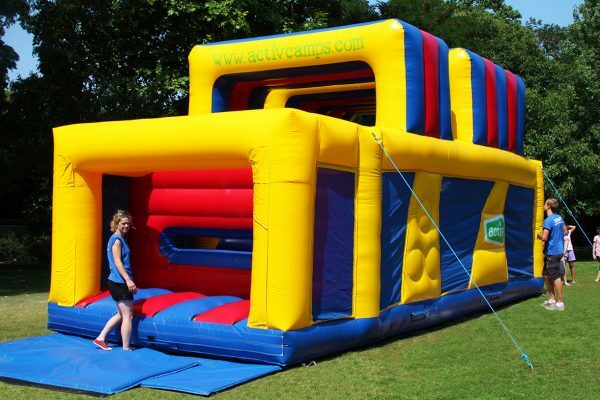 These may include sports specific games, tag games or crazy games!